Free shipping on $25 order! I love Free shipping when i buy online, who does not. 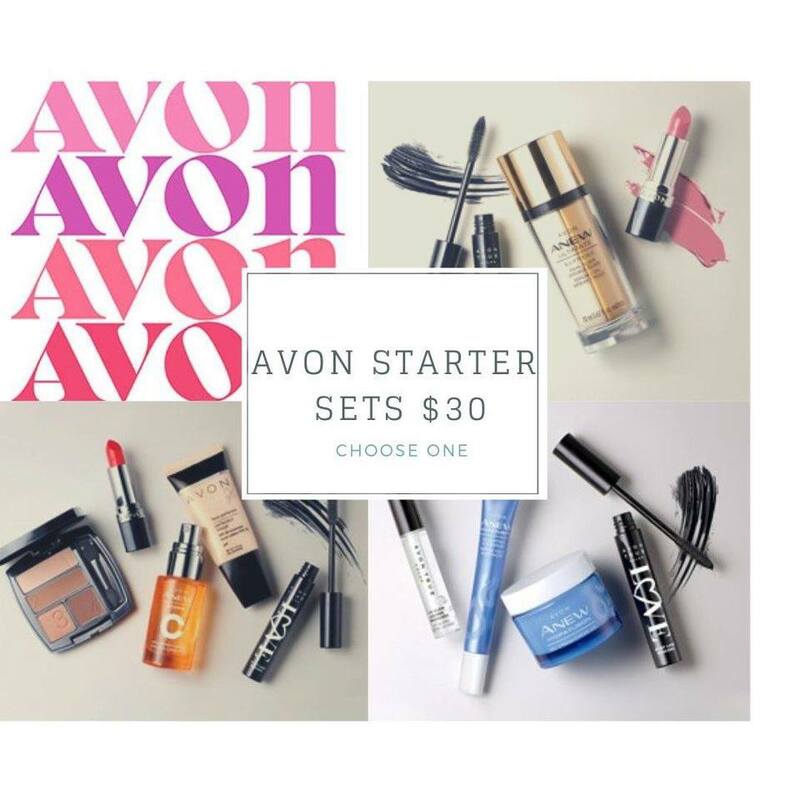 With Avon shipping is free with just a $25 order! Did you know you can also get this amazing bag with some of your Favorite products inside for just $15 with a $40 Purchase? 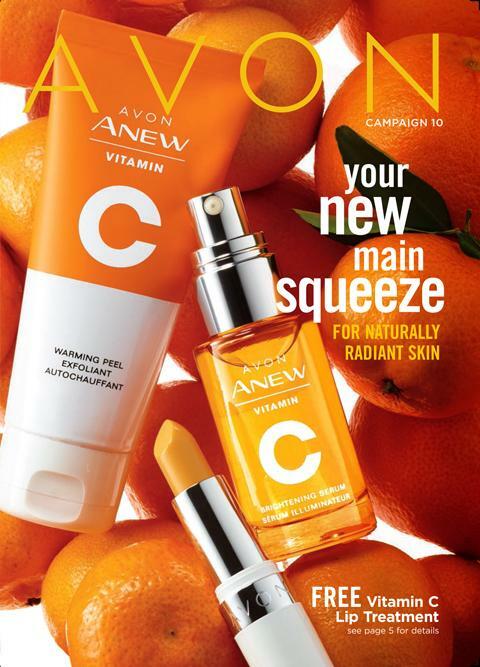 Next Article Avon Selling tips- Time Managment!